This double sided premium adhesive tape is incredibly sticky, heat resistant and acid free. Easy to tear. Great for all your paper crafting needs – scrapbooking, card making, box making origami, iris folding and much more! Will hold glitter and embossing powder, ribbon and micro beads. 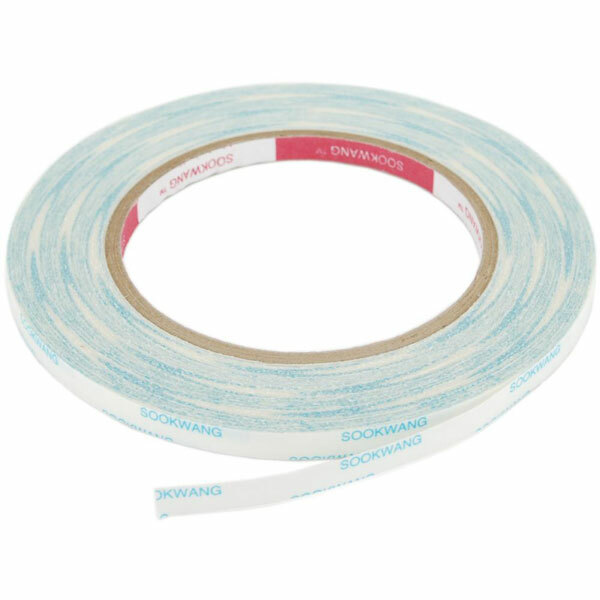 Each pack contains 27 yards of double sided adhesive tape in either 1/8″, ¼” , 1/2″, 1” and 2 1/2″ widths. Sold separately. Imported.